Retractable Awnings Rockton IL - Kobyco - Replacement Windows, Interior and Exterior Doors, Closet Organizers and More! Serving Rockford IL and surrounding areas. Our awnings can be operated manually or with a motor drive—a handy, hand-held remote control operates the motor drive units. We offer hundreds of fabric choices from solids, stripes or distinctive patterns. They are all solution-dyed acrylic fabric that resists fading. The fabrics are colorfast; staying bright and resisting the elements. All electronics and motors carry a five-year warranty. Installation is done by fully trained and insured crews. 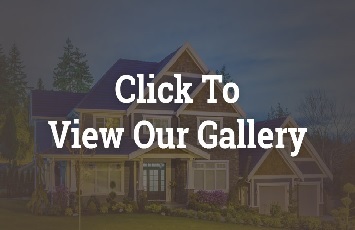 You will have fun choosing the right awing from our wide selection when you visit our showroom. 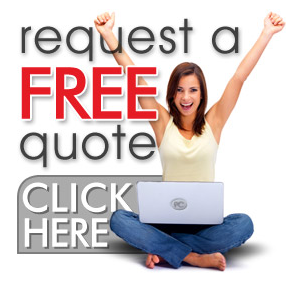 Our trained and personable sales persons will be there to help you with your awning solutions. 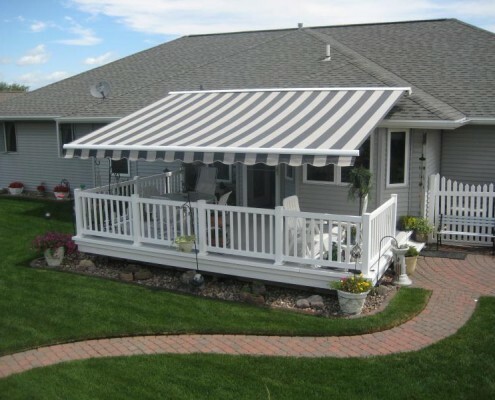 There’s no one better who can provide and install retractable awnings on your Rockton home than Kobyco, Inc. When your awning is installed, you’ll be coolin’ it and napping for a long time. We’ll make sure of it. We’re homeowner, also and know about coolin’ it in the shade. Call us.